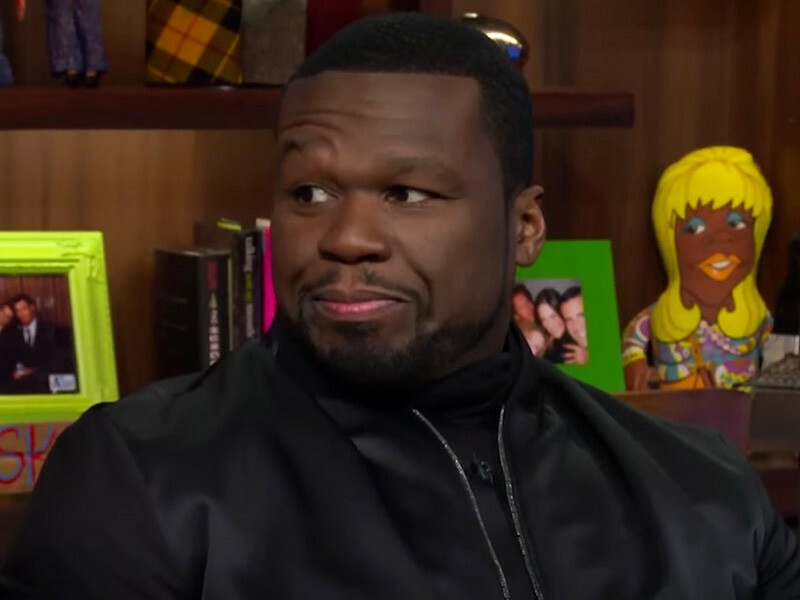 New York, NY – There’s a new wrinkle in the antagonistic relationship between 50 Cent and STARZ. The G-Unit head honcho, who produces Power and portrays one of its main characters, says the premium cable channel blames him for leaking the final three episodes of the hit show’s fourth season. 50’s claim comes on the heels of him expressing discontent with STARZ over their handling of the TV series. The network refused to give the show two extra episodes for its fourth season, which did not sit well with the veteran MC. While 50 might be frustrated, leaking episodes of his own show would be taking it to a new level. STARZ is still looking for the culprit and plans to take legal action against them.